Dr. Hassinger is a graduate of the Mayo Clinic School of Medicine. 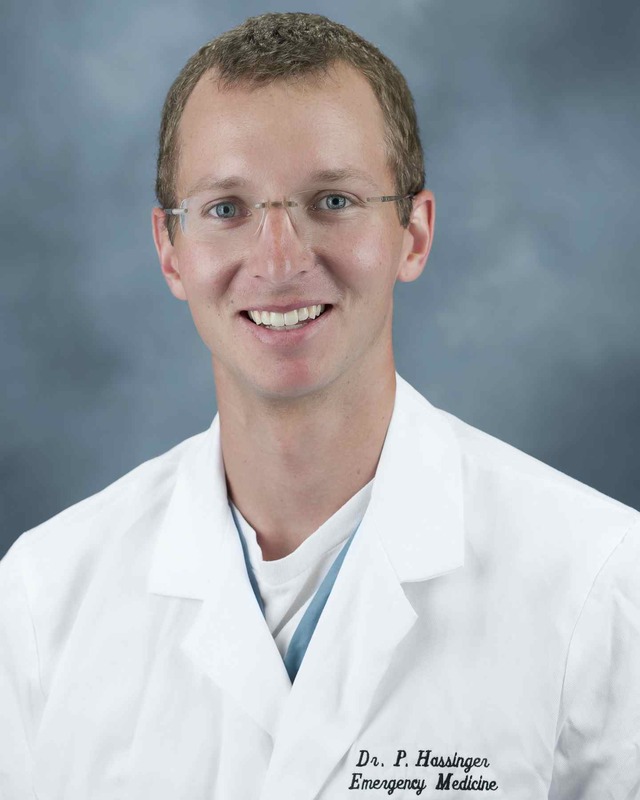 He is an emergency medicine resident in the class of 2014 at Palmetto Health Richland. 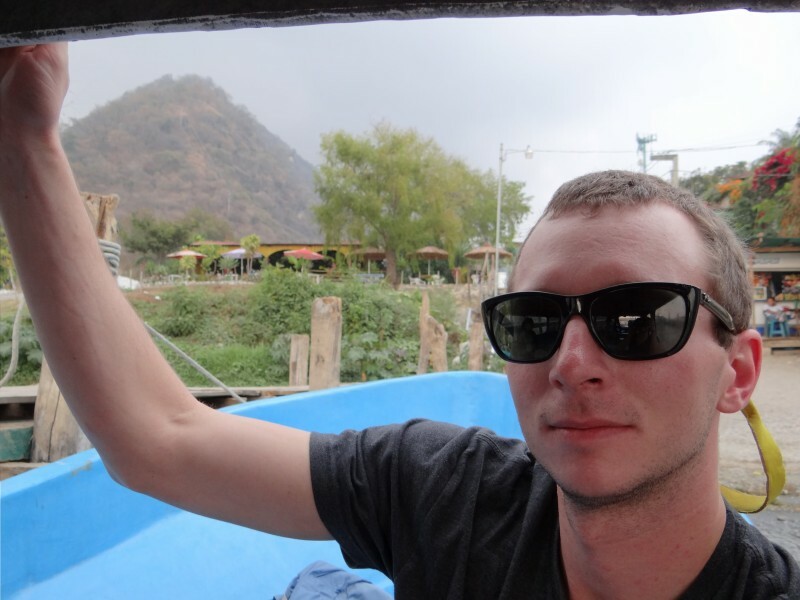 This past March I spent one week working with Myan Medical Aid in a small rural village in Guatemala called Santa Cruz. 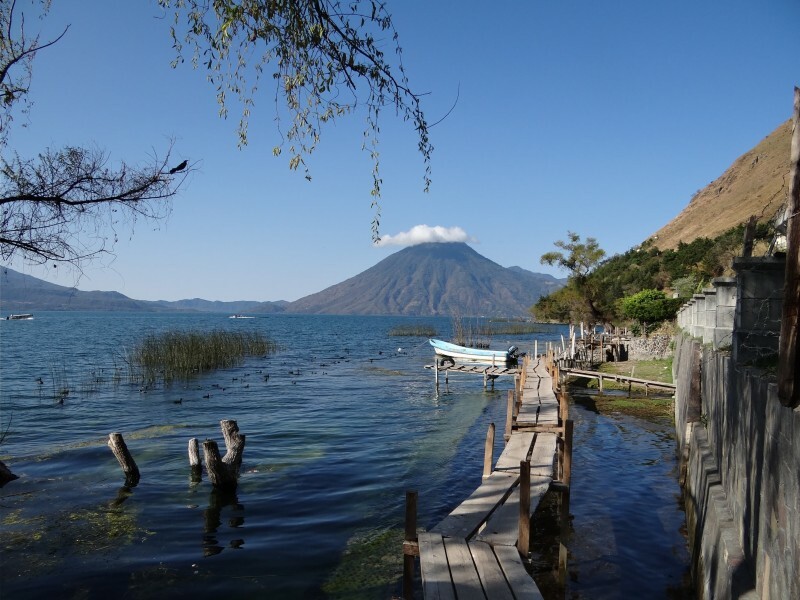 It is located on Lake Atitlan, which is a high-altitude lake in the volcanic highlands of Guatemala. 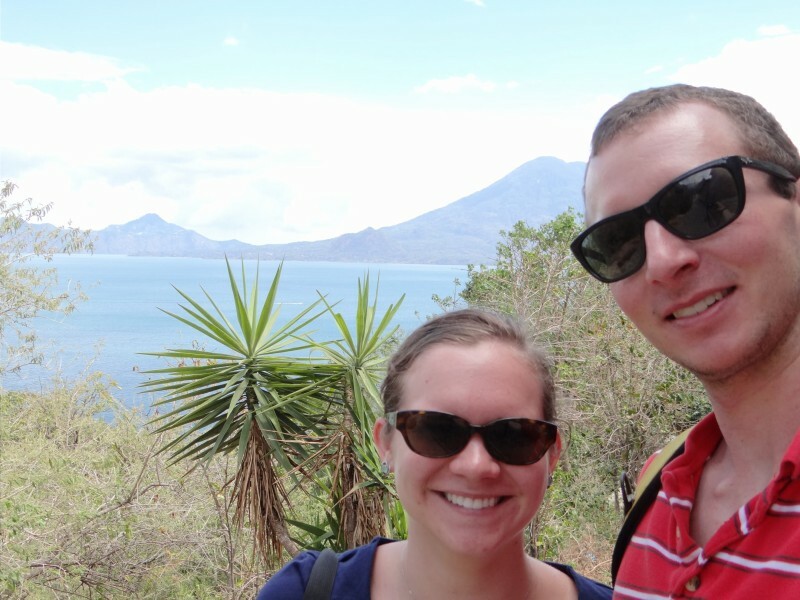 My fiance, who is a emergency medicine nurse at Palmetto Health, traveled with me. We both volunteered in the free clinic. 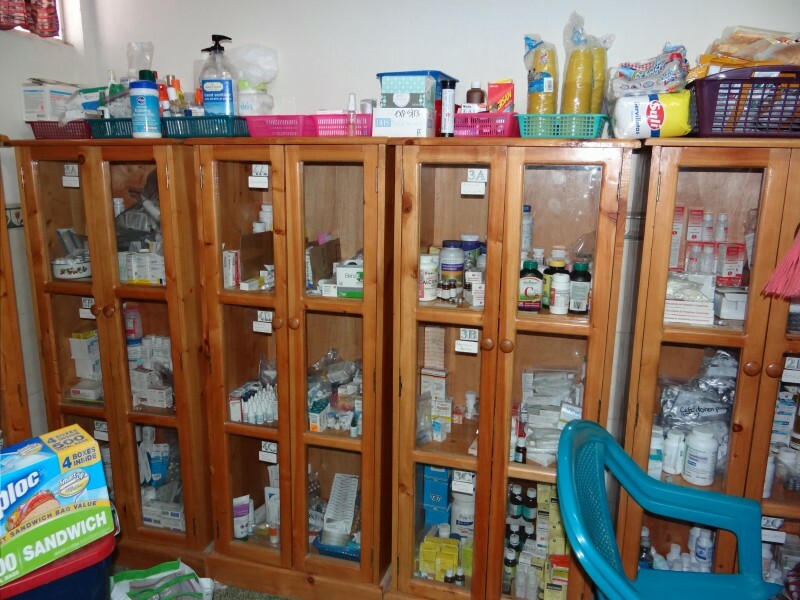 The clinic see patients with a variety of acute and chronic complaints including prenatal care. We also ran outreach clinics to even smaller local villages which we reached by boat and foot travel. In the outreach clinics we treated patients with a variety of acute complaints, and we also referred patients back to our primary clinic in Santa Cruz when necessary. One of the great parts of this trip is the opportunity to teach basic ultrasound skills. 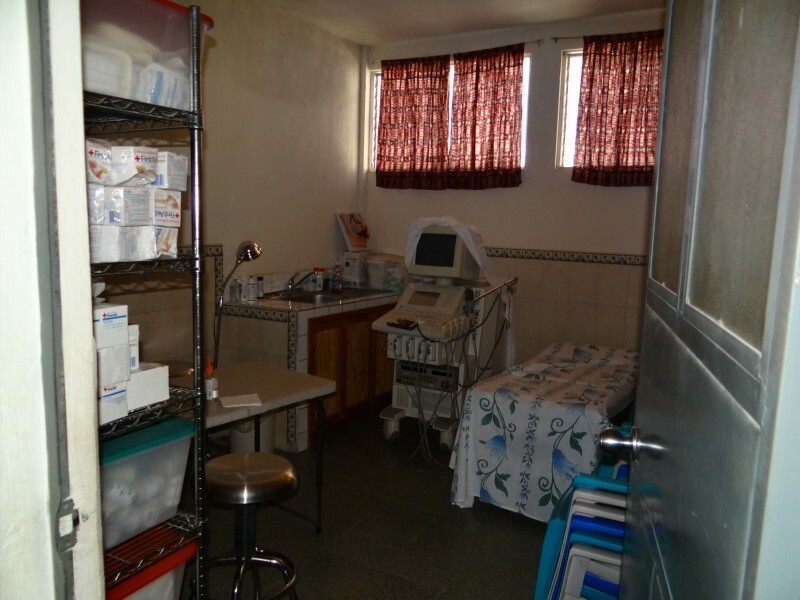 The clinic has an ultrasound machine that is typically used for determining fetal position during prenatal checks. One of the local technicians at the clinic had great interest in learning more about ultrasound, so during the prenatal visits we practiced taking other basic fetal measurements such as heart rate, femur length, crown-to-rump length, bipariental diameter, head circumference, and amniotic fluid index. We also practiced looking at the sorta, gallbladder, kidneys, and heart. Working at this clinic was also a great opportunity to teach medical students. 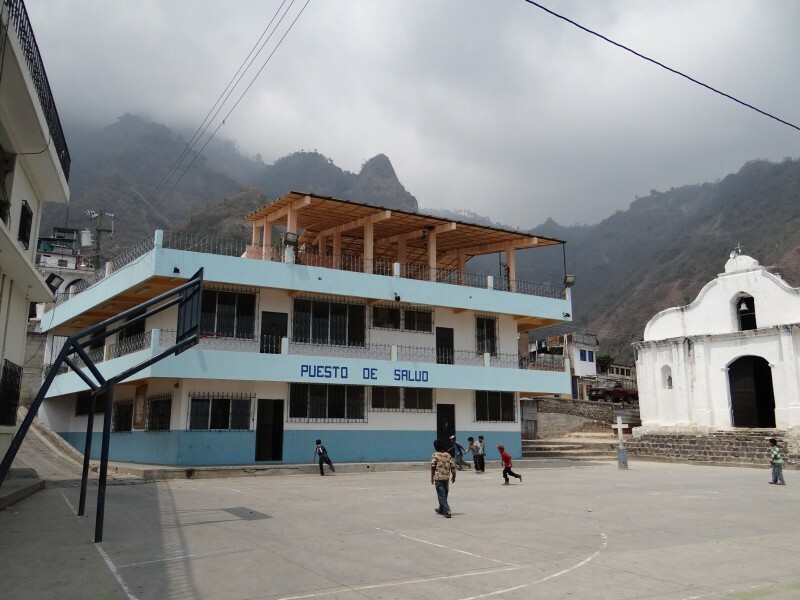 The clinic is funded largely by American medical students paying tuition for four-week electives where they learn medical Spanish and see patients. As a resident, I oversaw four students in clinic each day and helped them develop differential diagnoses and treatment plans. Most of our diagnoses were clinical because diagnostic testing was very limited. We were only albe to do dipstick urinalysis and urine pregnancy tests. Any radiographic studies required referral to Solola. This city is six hours away and requires a large expense for the patient. 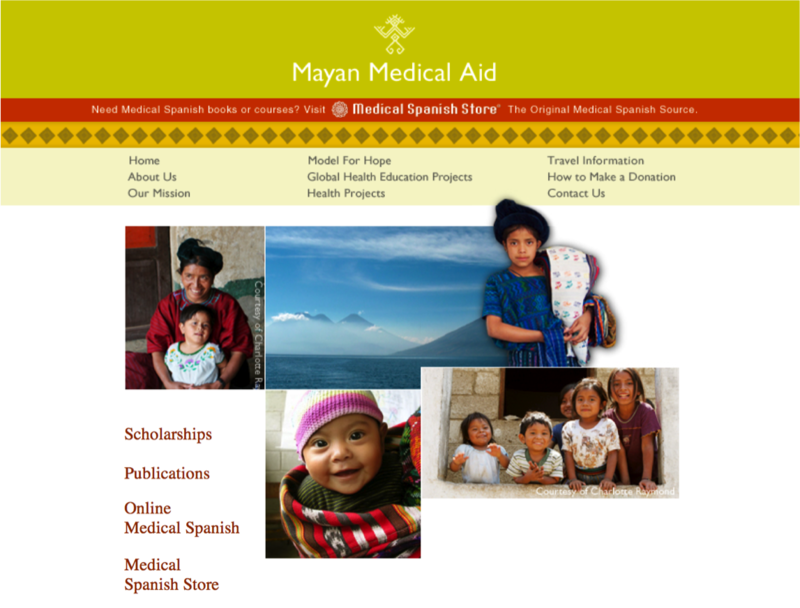 Mayan Medical Aid is a non-profit organization run by an emergency physician from the United States who now lives in Guatemala. 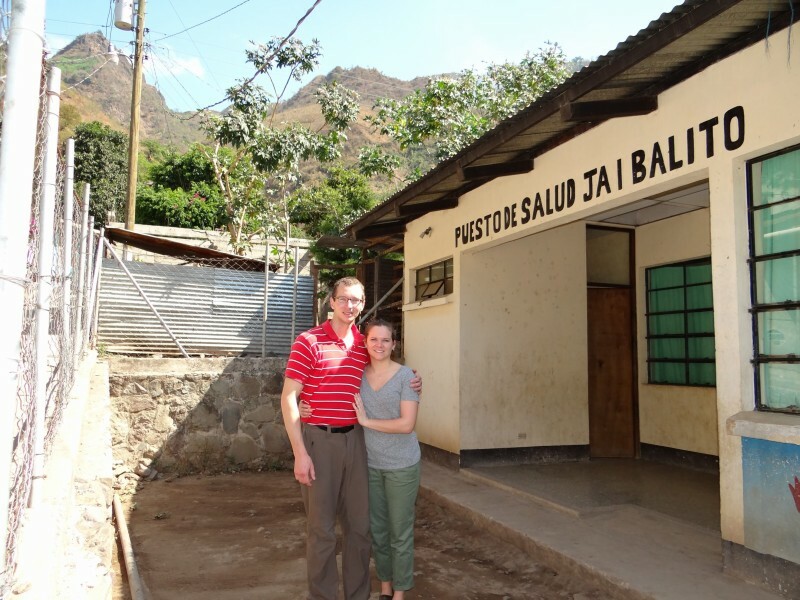 The organization often accepts both residents and medical students for electives. I first came to know the organization in 2004 while traveling through Guatemala. I ended up spending six weeks in Santa Cruz during medical school. This town is very small and quite with few foreigners. The people are friendly and enjoy meeting and working with American volunteers. Most volunteers either live with a host family or rent a house. I had a great experience in Guatemala and would recommend this organization to anyone interested in remote developing world medicine.